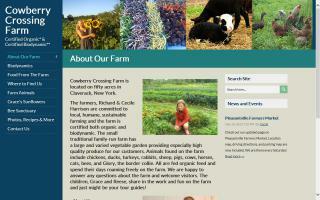 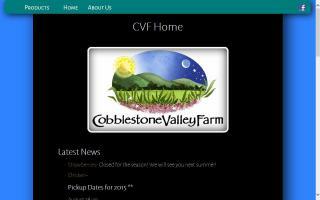 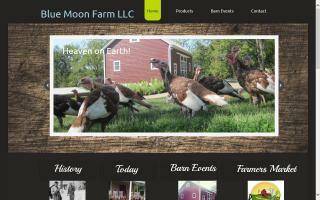 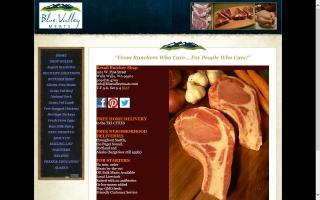 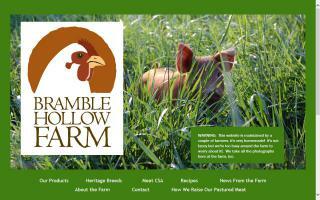 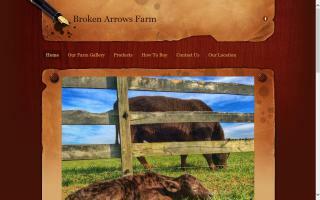 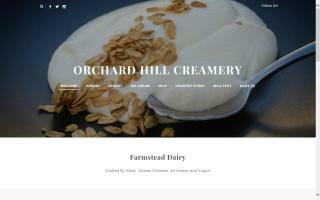 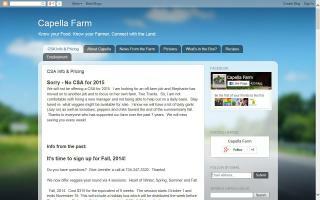 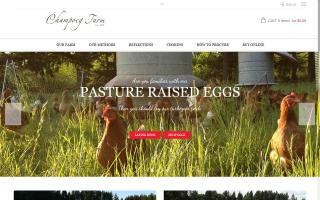 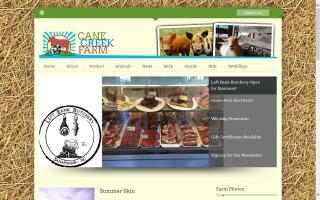 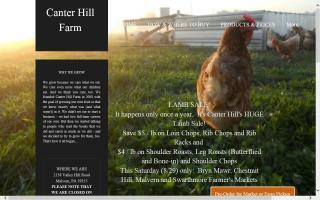 Bramble Hollow Farm offers pastured meats and heritage breeds from Virginia's Blue Ridge. 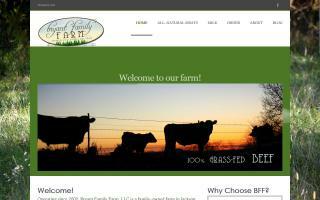 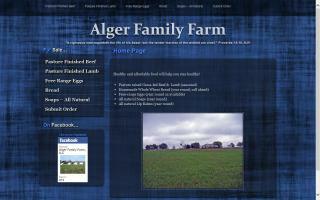 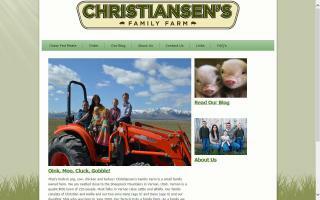 We offer all-natural, free-range poultry, & grass-fed beef. 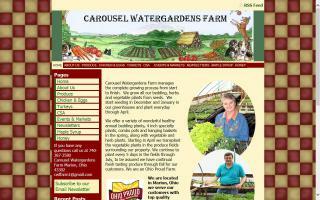 Carousel Watergardens Farm provides fresh produce, eggs, free range turkey, herb mixes, seasonings, and homemade pet treats.